The Puppy of the Month Book Club has earned a place on the Sad Pooka's Hugo Nomination Slate. That's right, it's a slate and dang proud of it. In the category of Best Fanzine it shares space with the inestimable Castalia House blog. All three Contributors made the list for Best Fan Writer, along with Six of Five Award winner Jeffro Johnson and Hooc Ott, who really deserves an award for his 2016 Twitter posts alone. 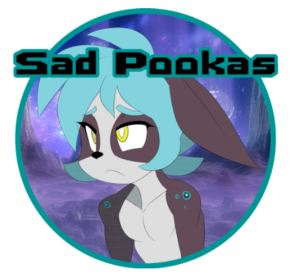 It's up to you, dear reader, you have the power to end Pooka related sadness.